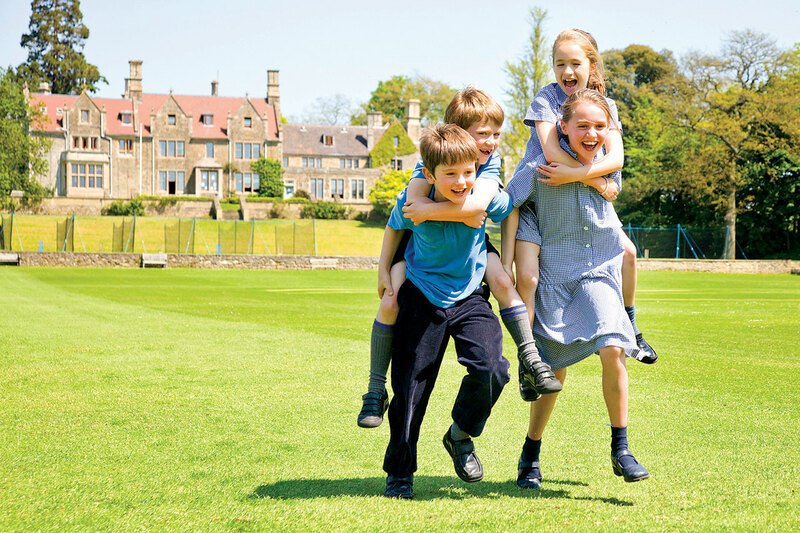 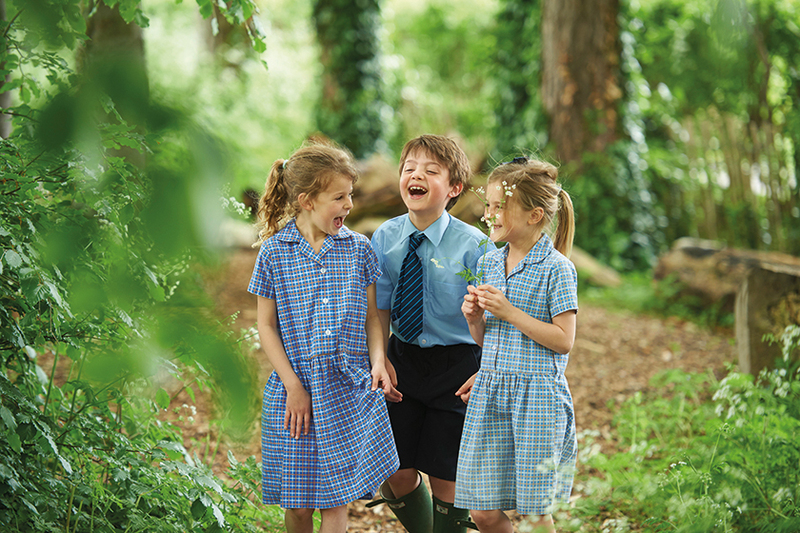 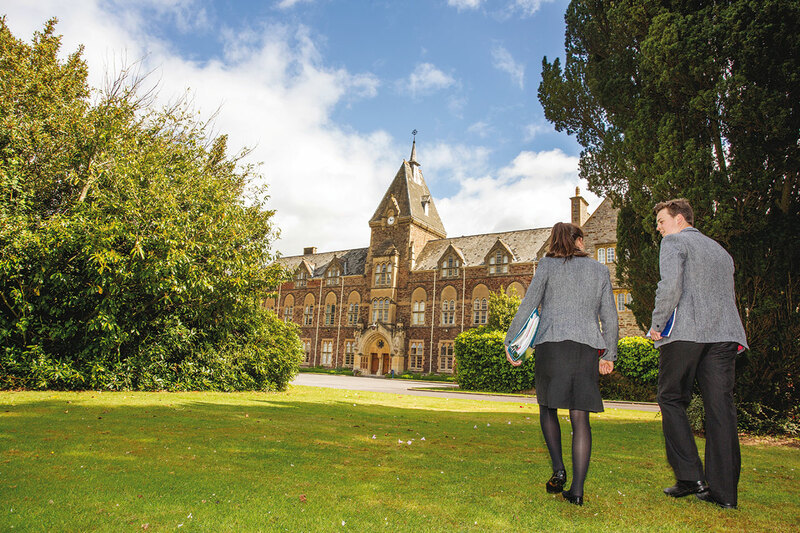 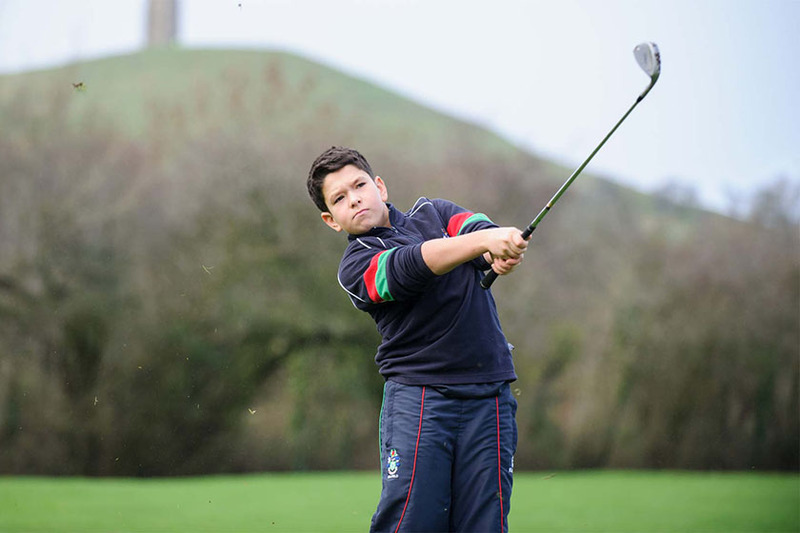 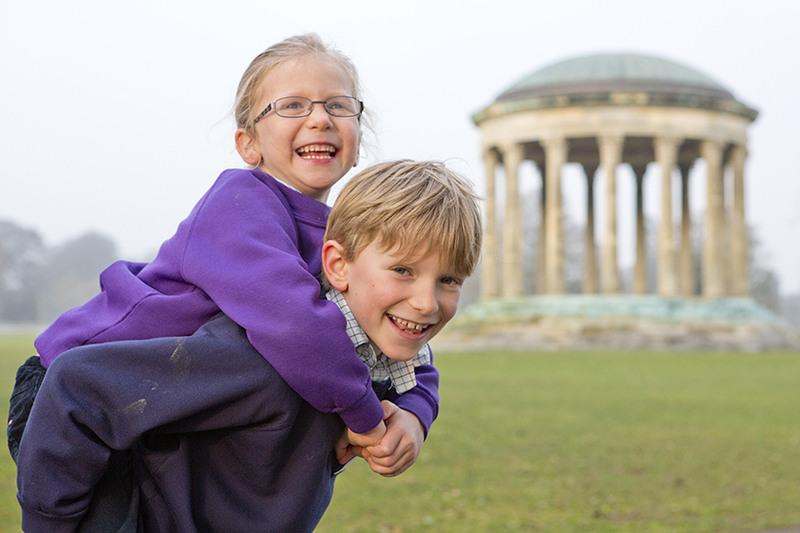 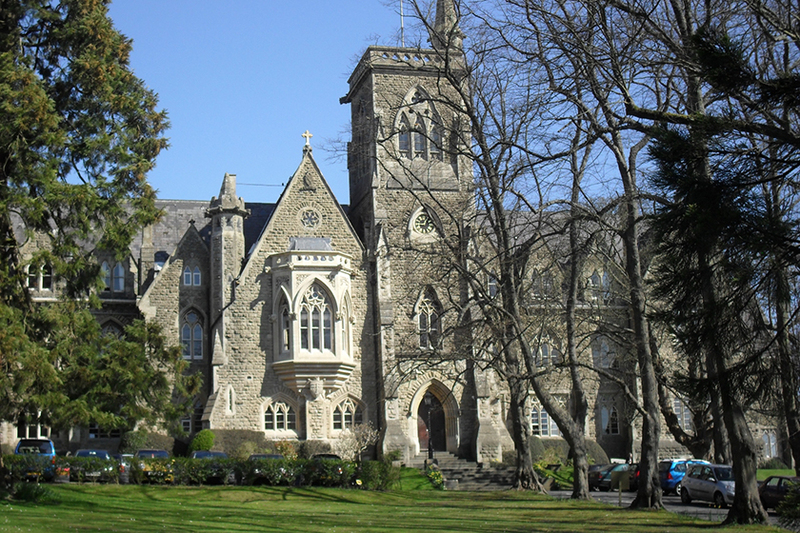 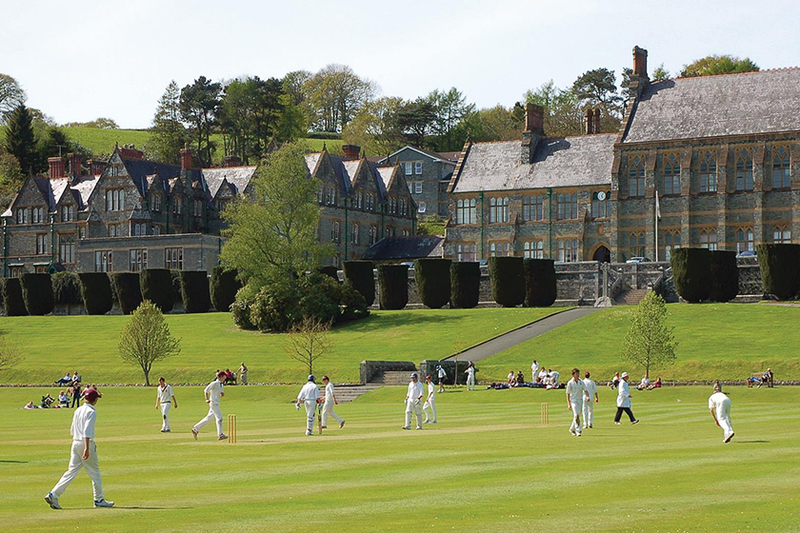 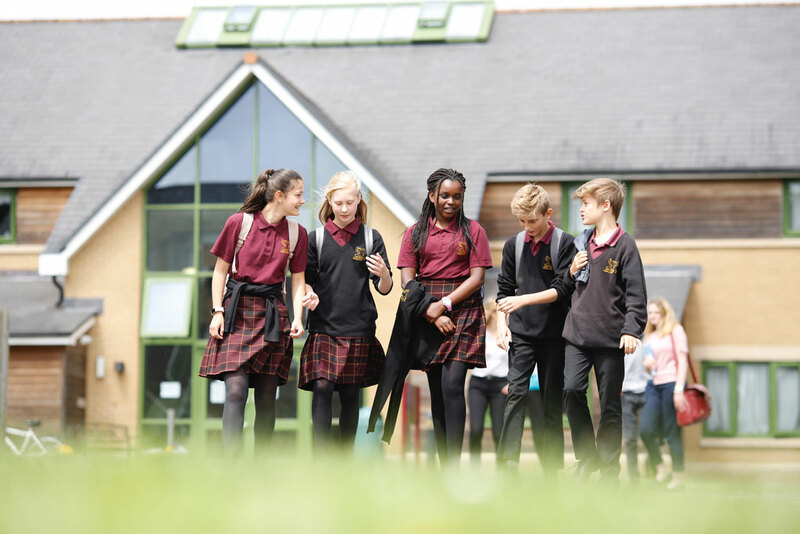 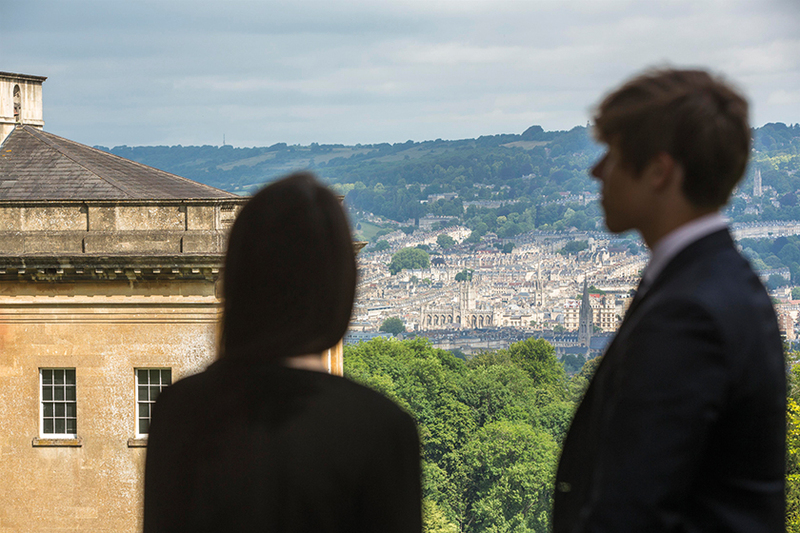 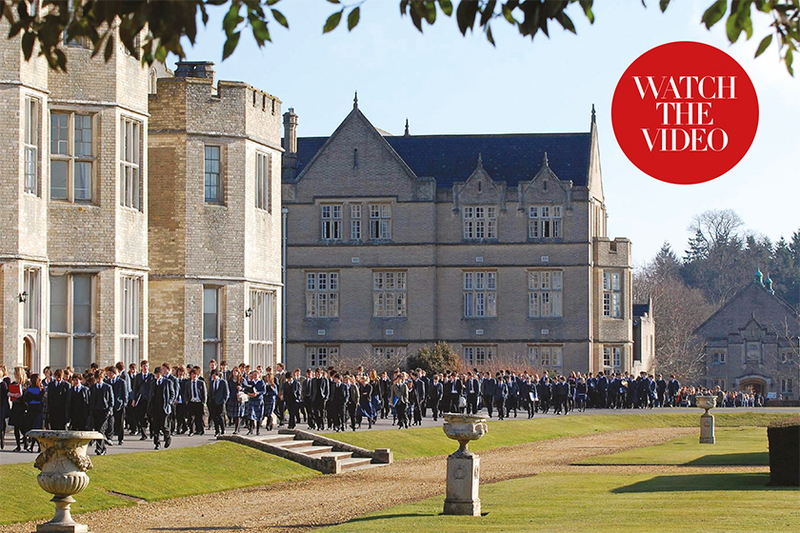 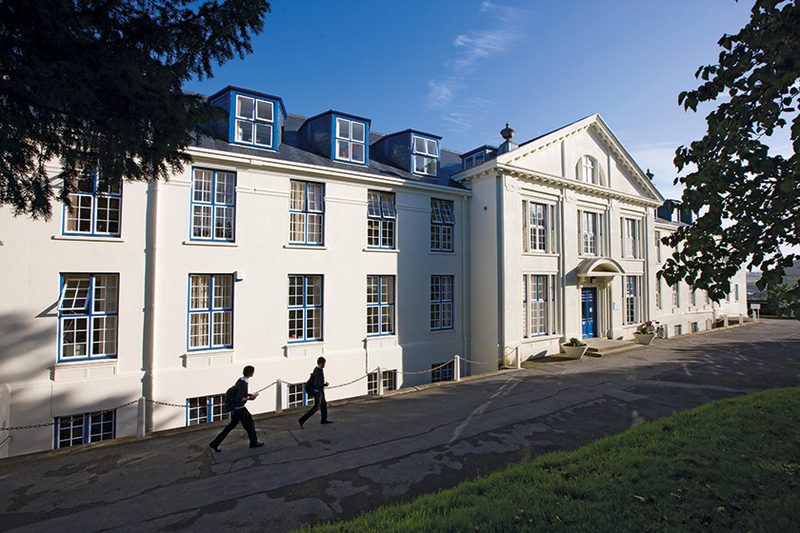 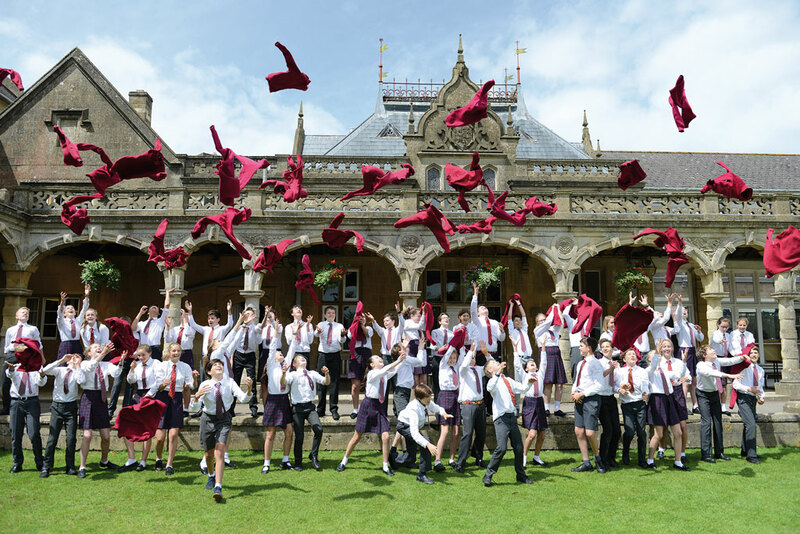 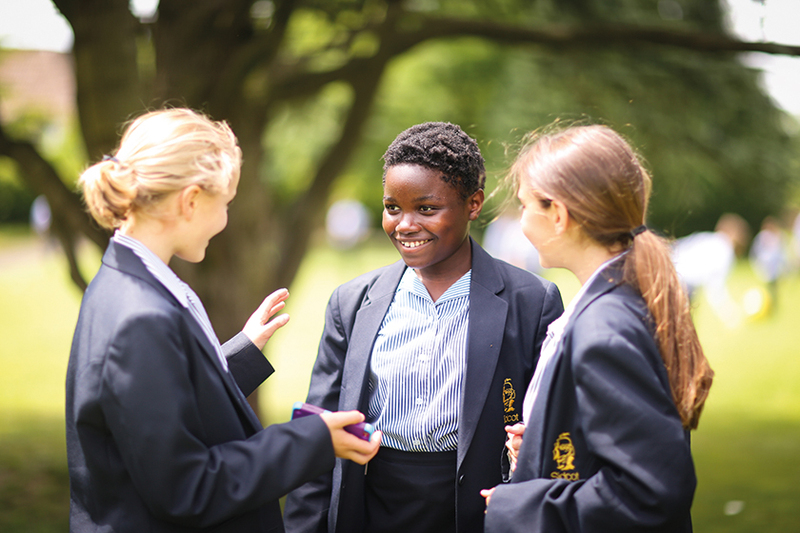 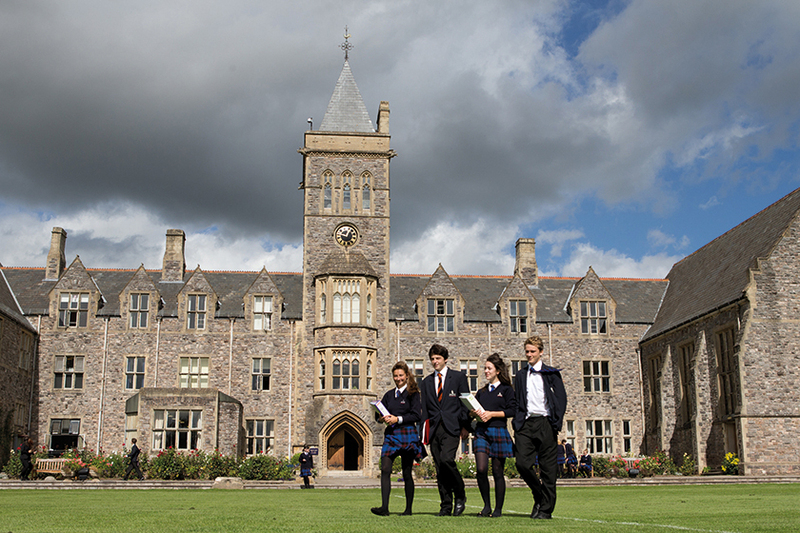 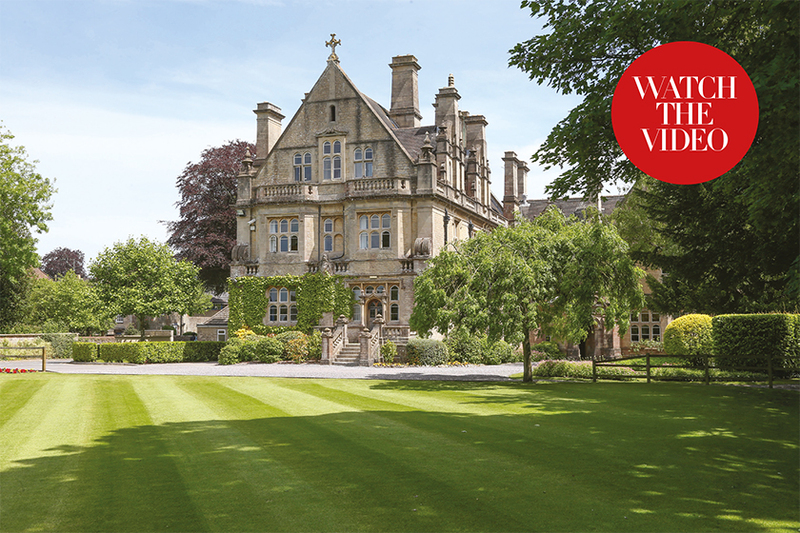 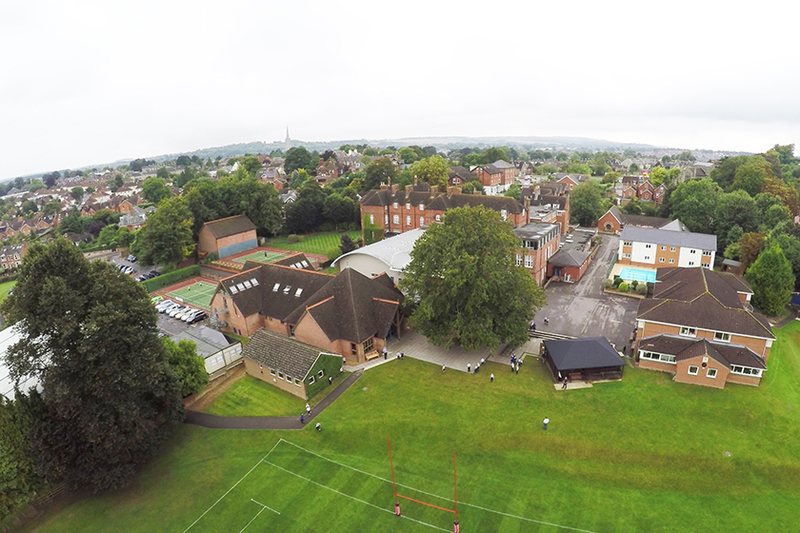 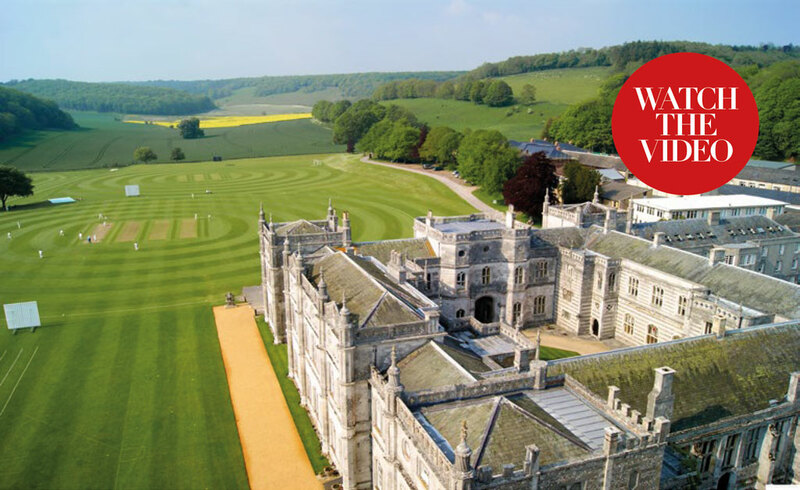 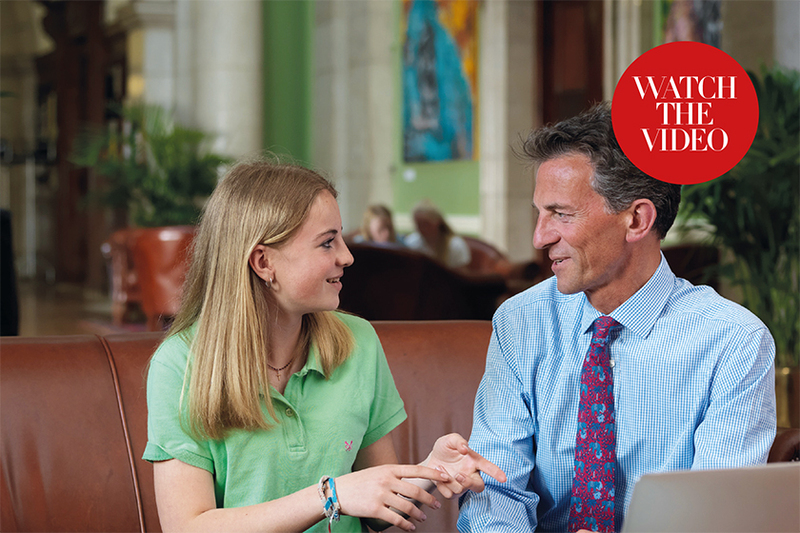 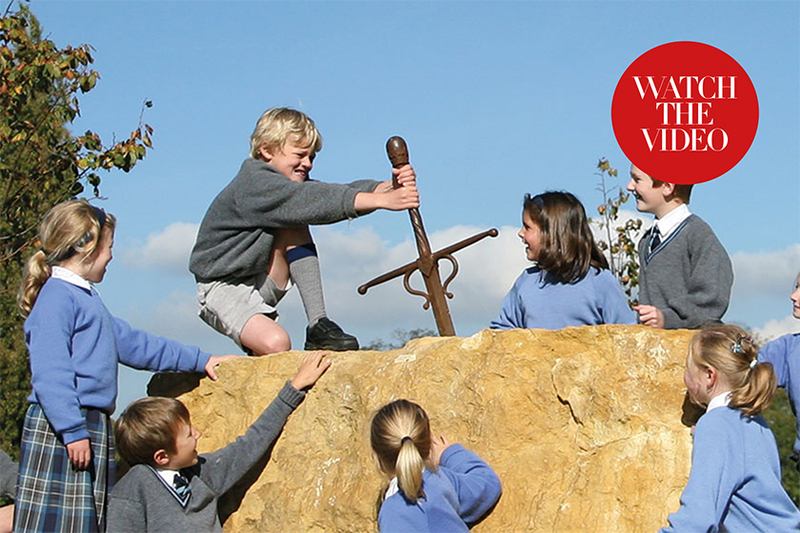 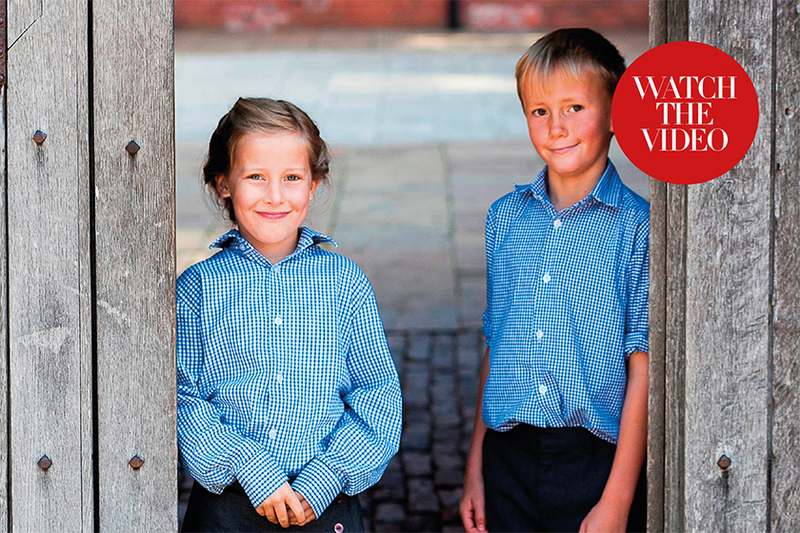 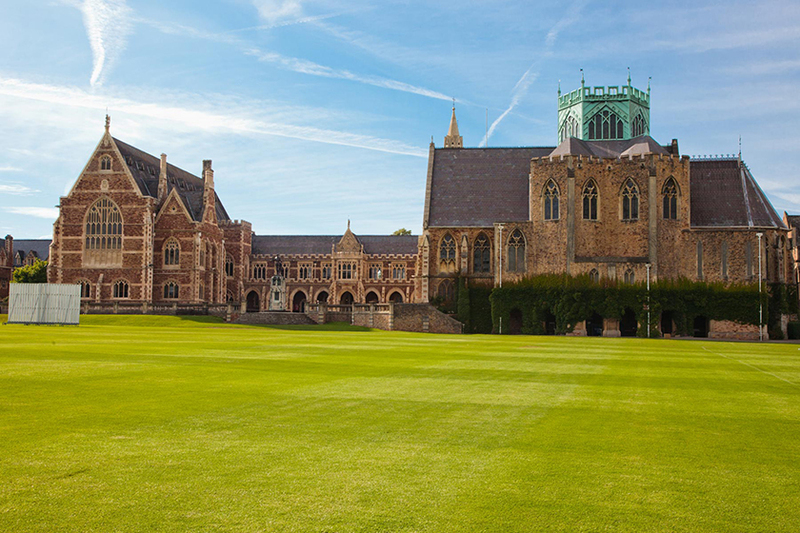 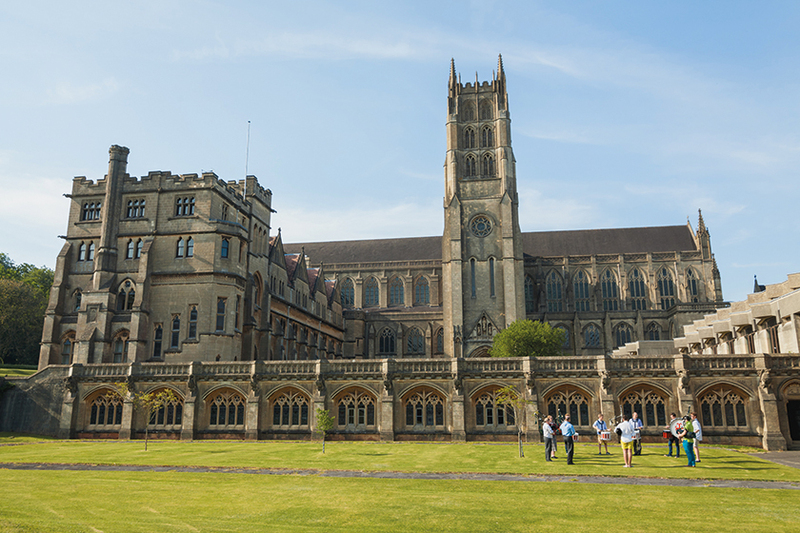 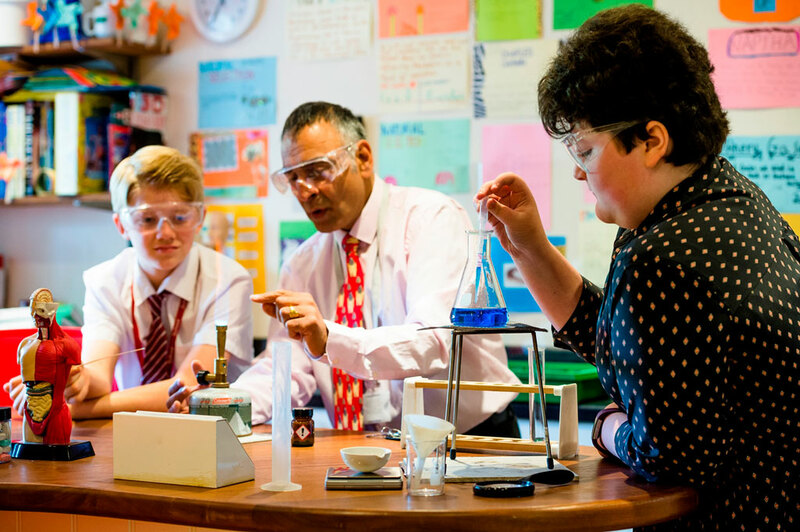 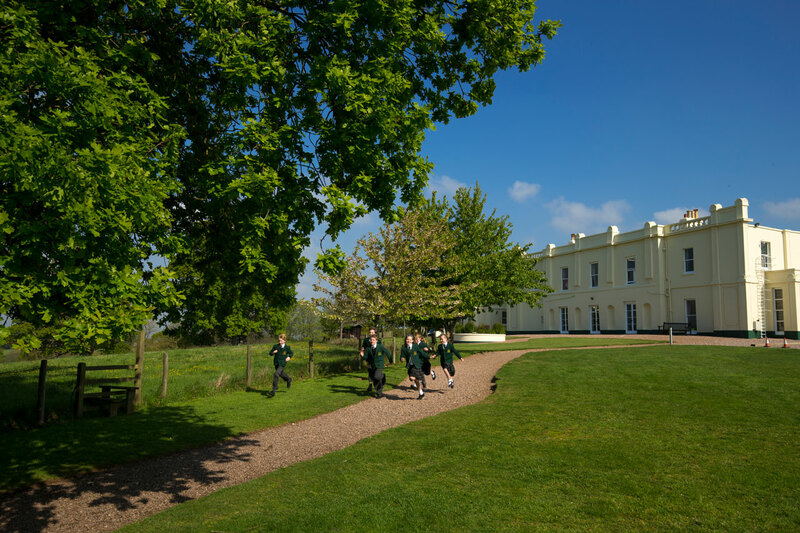 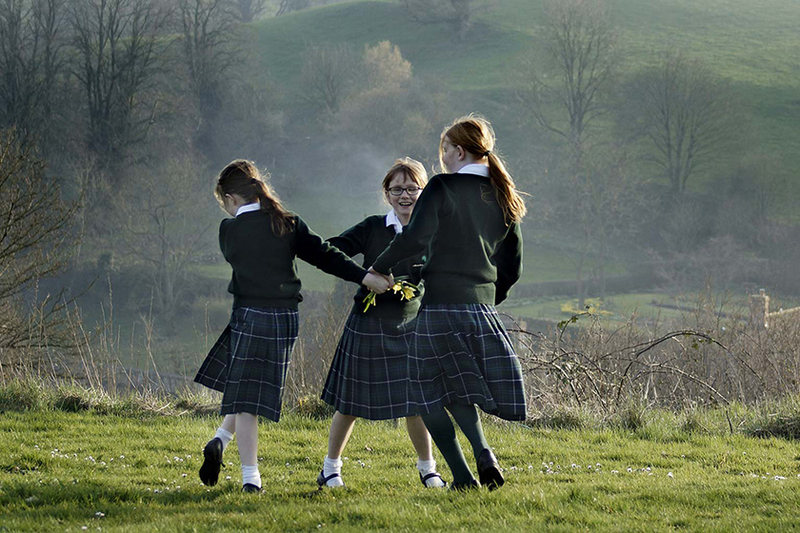 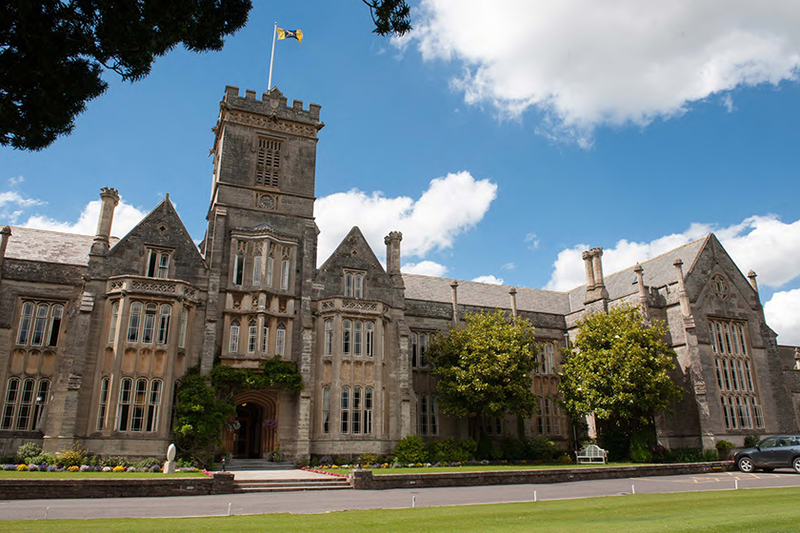 Looking for an independent school in south west England? 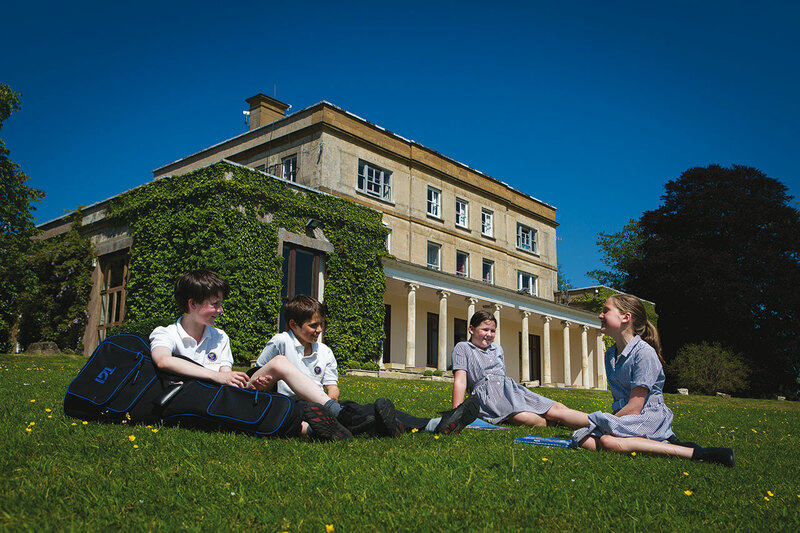 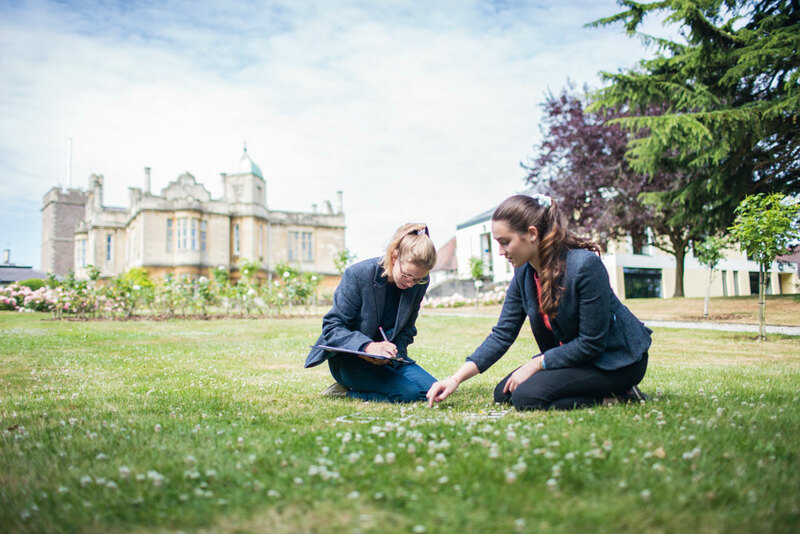 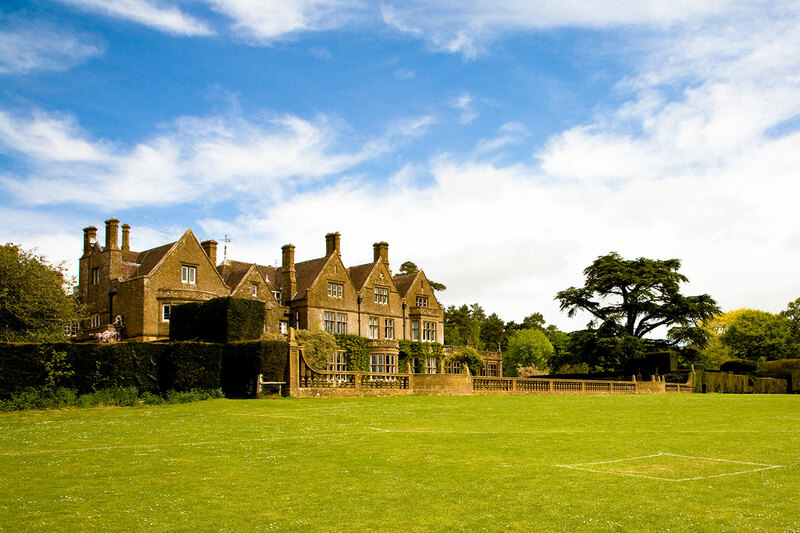 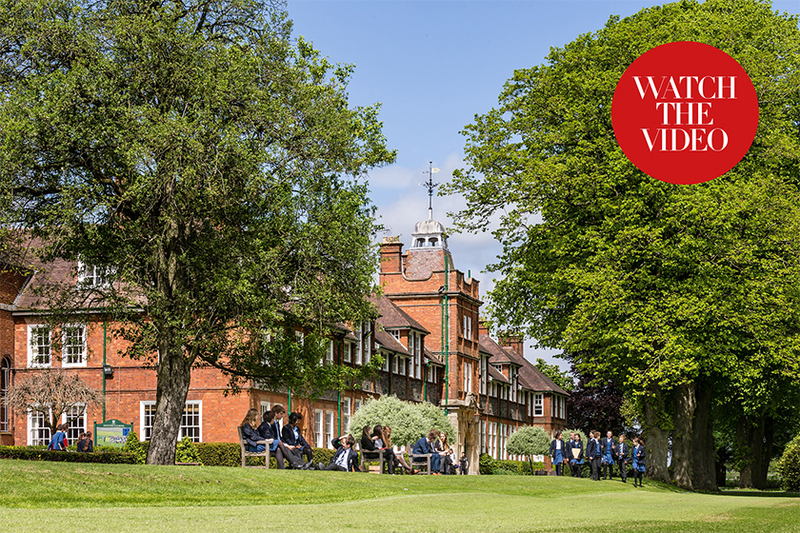 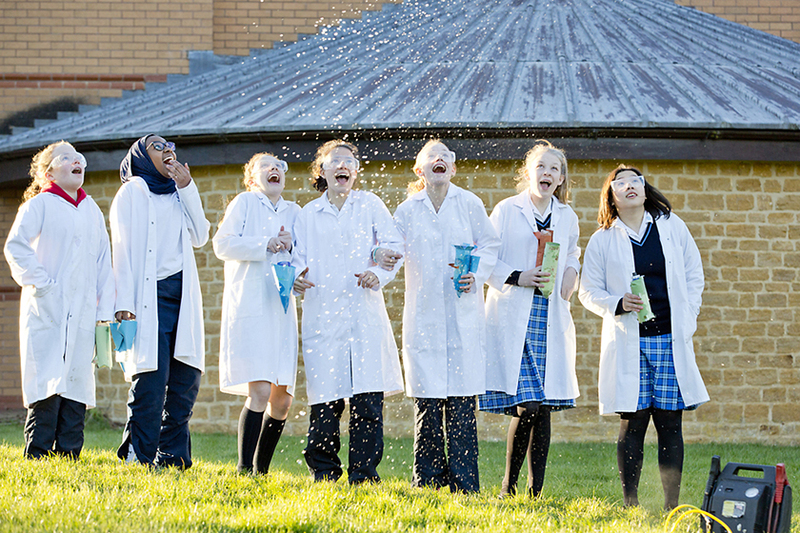 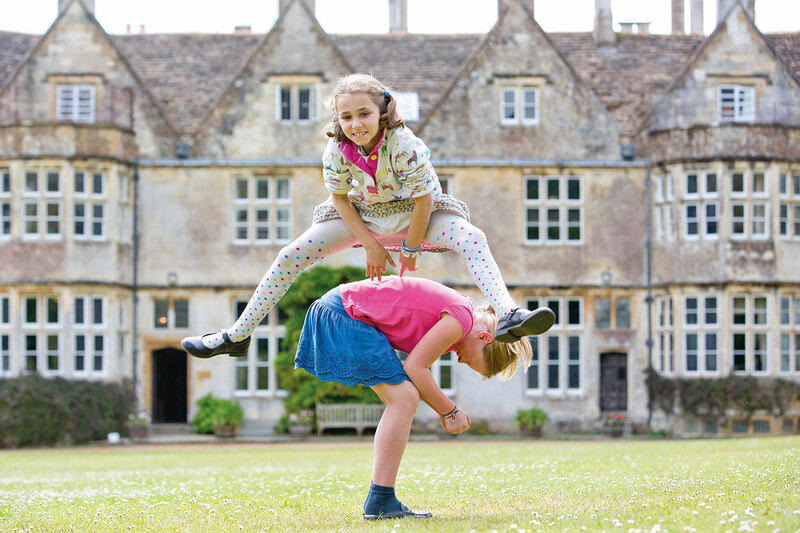 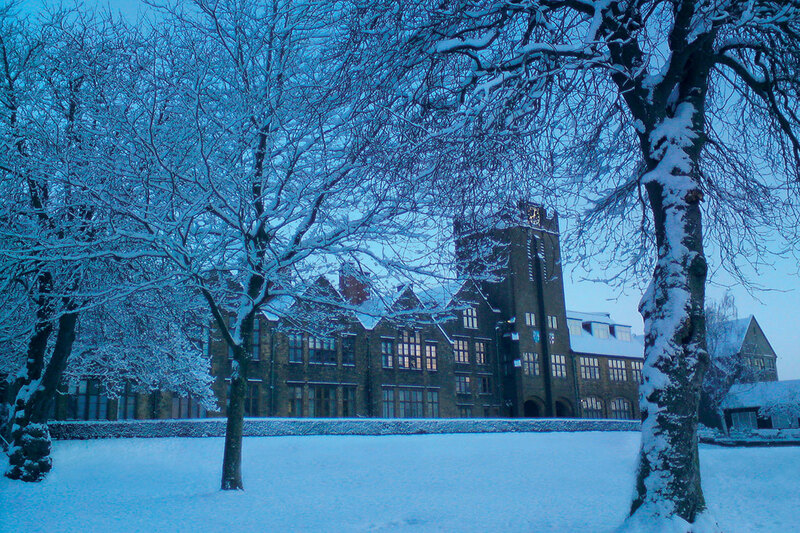 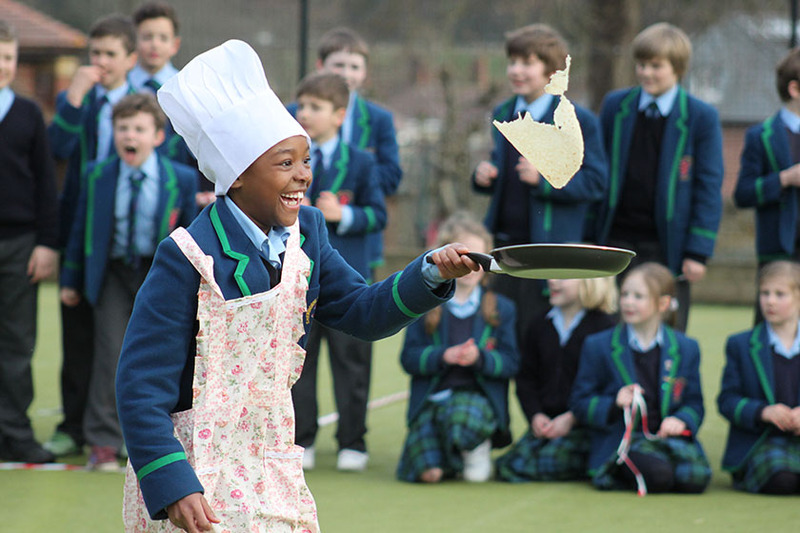 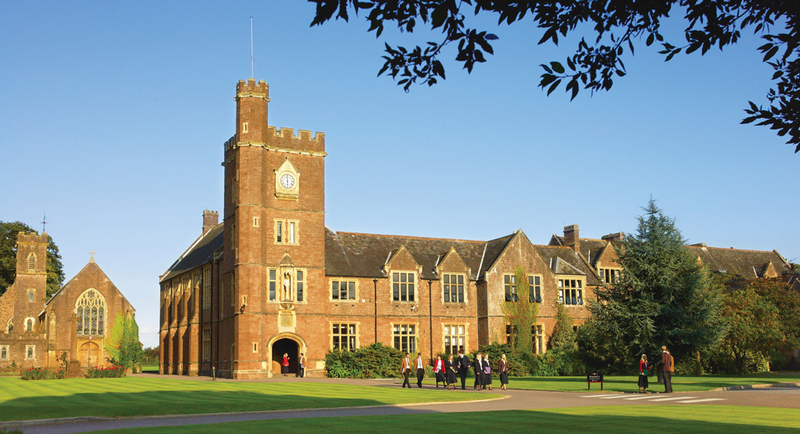 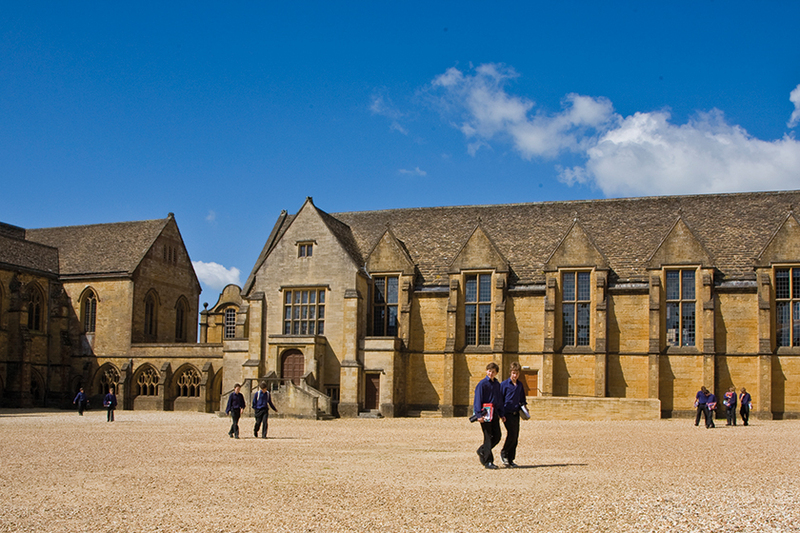 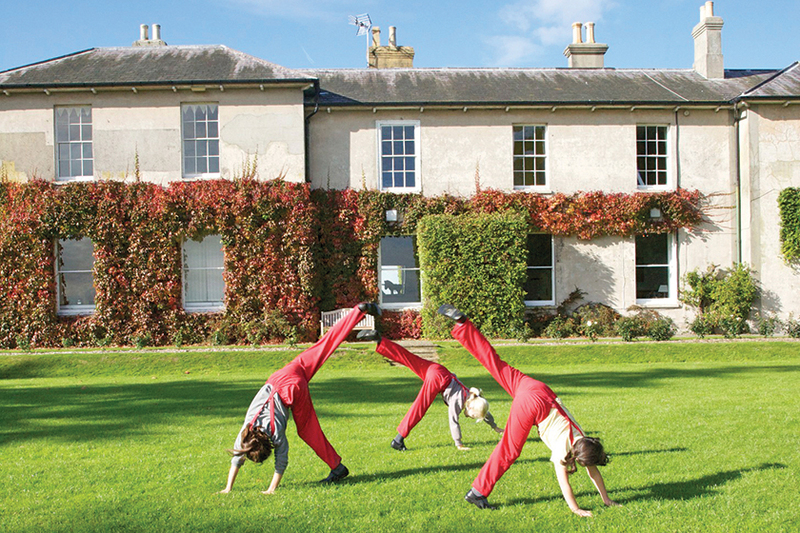 South West schools are perhaps best known for their outstanding boarding provisions and extensive grounds. 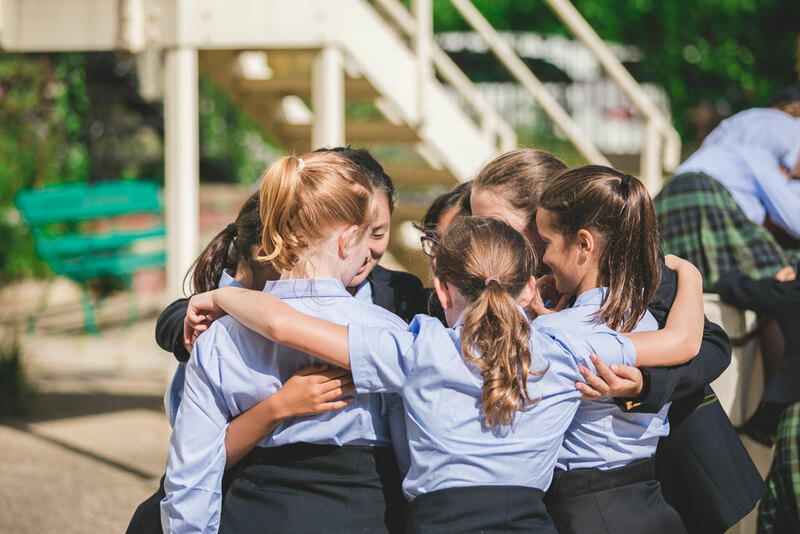 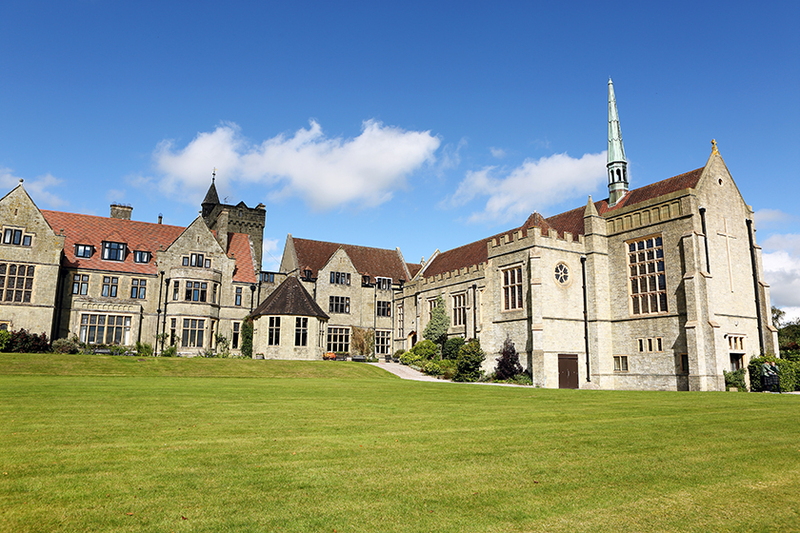 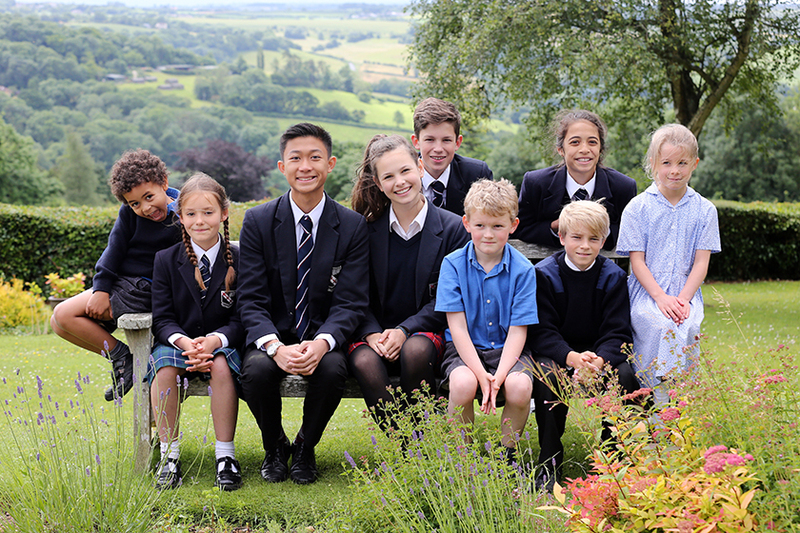 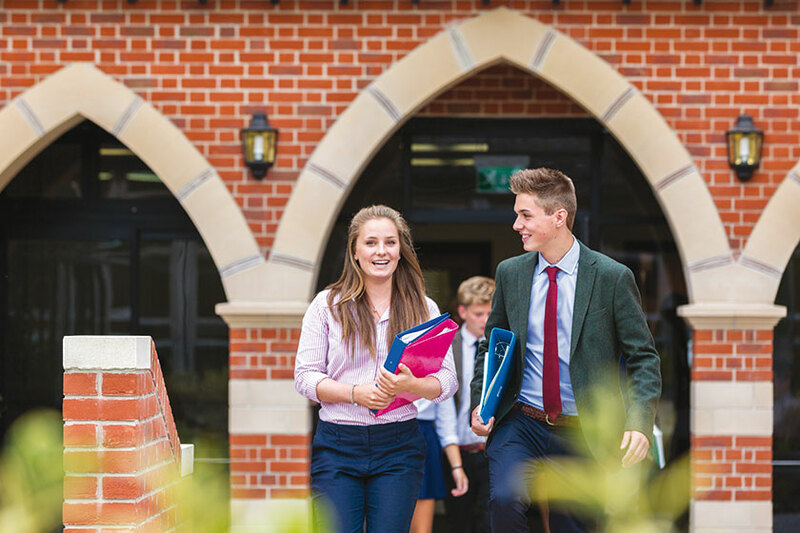 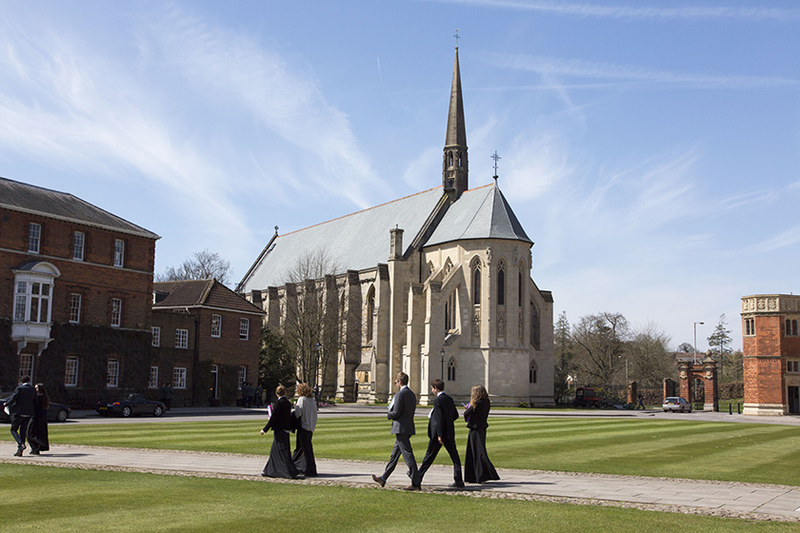 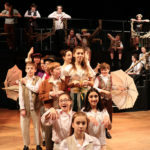 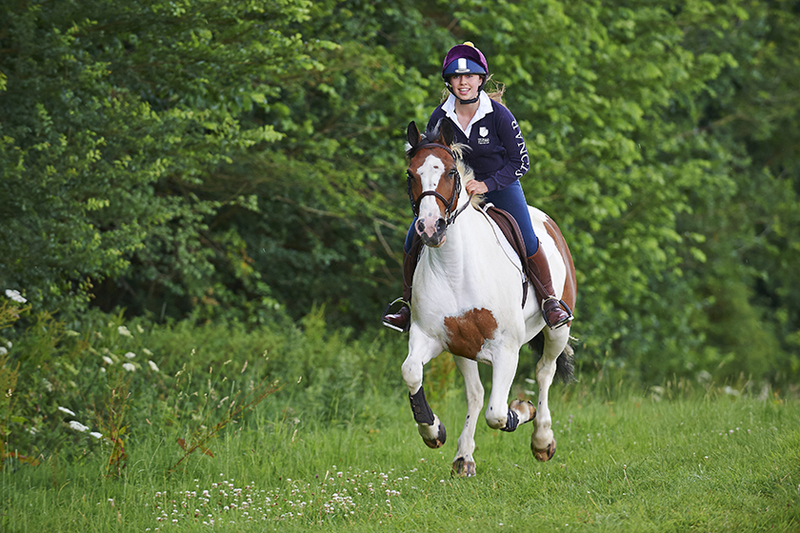 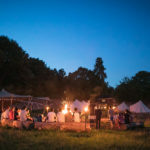 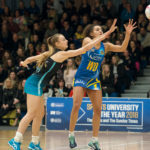 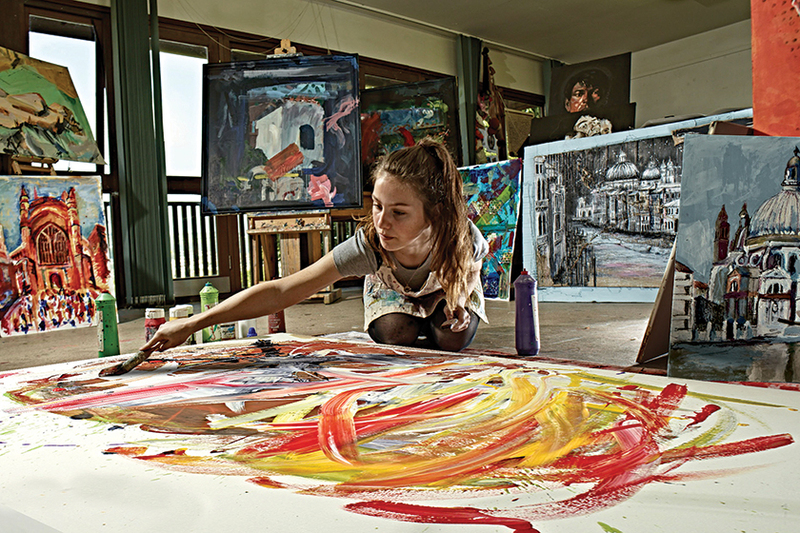 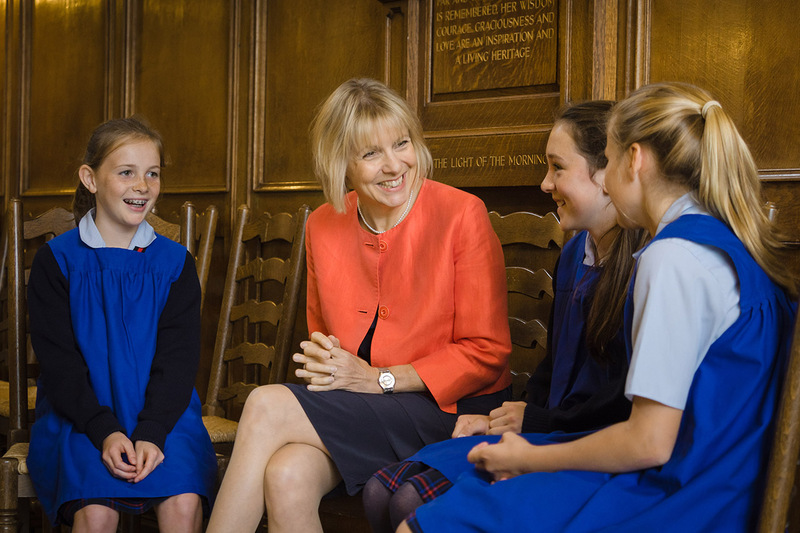 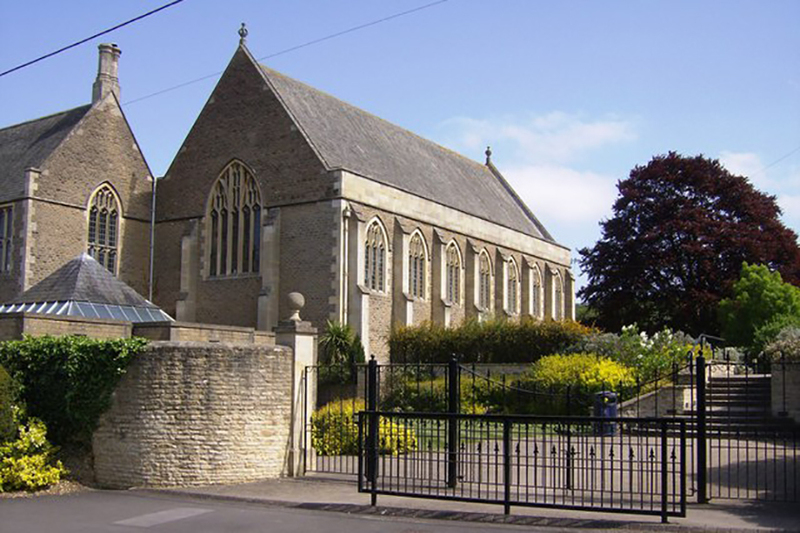 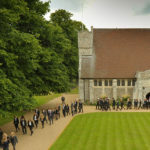 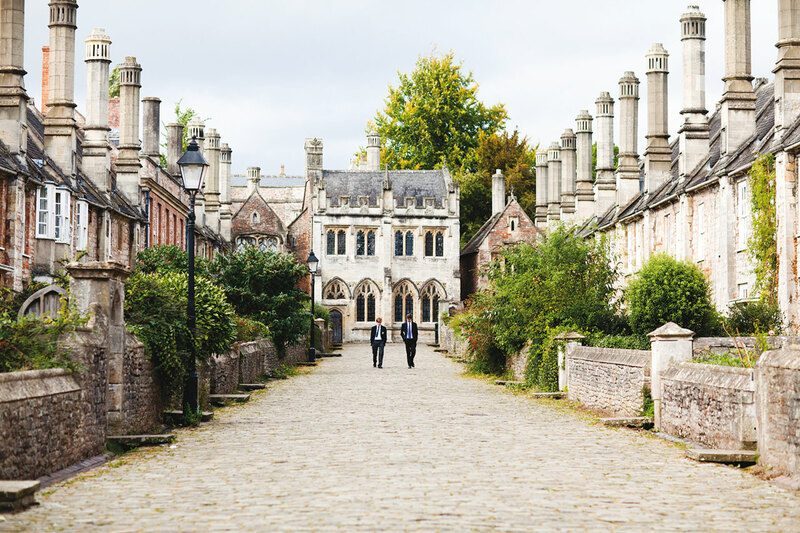 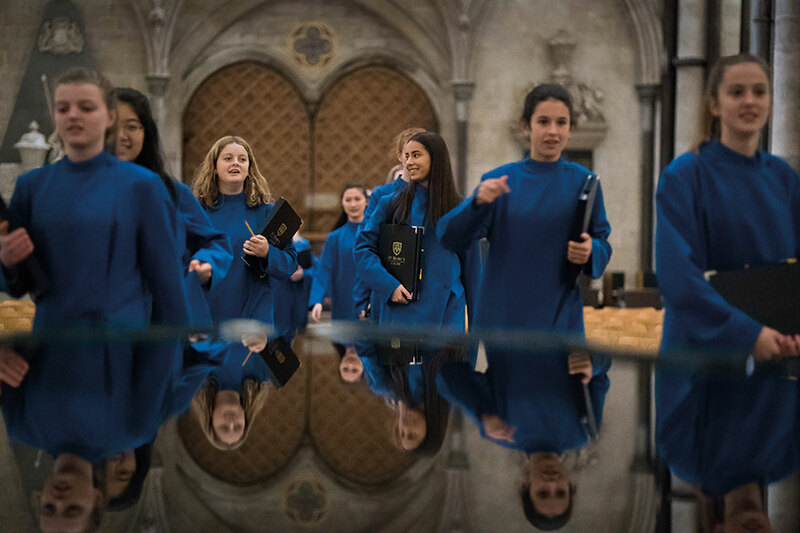 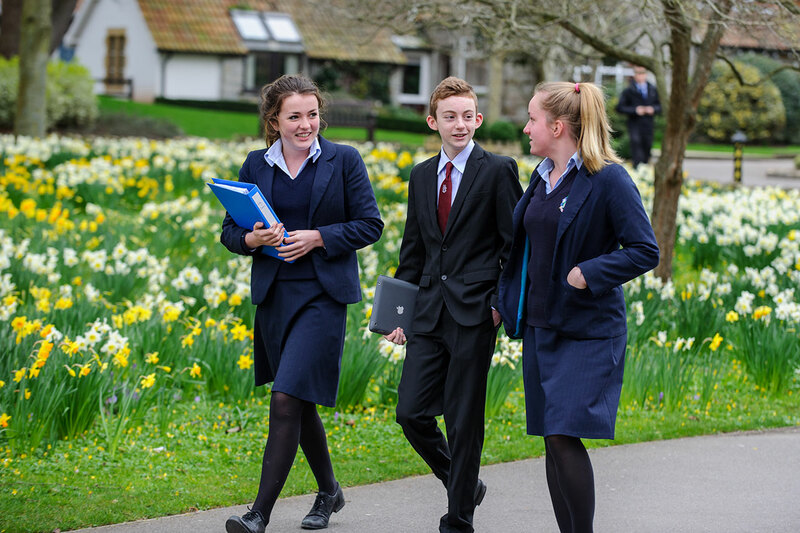 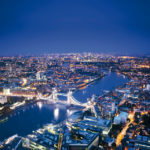 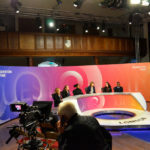 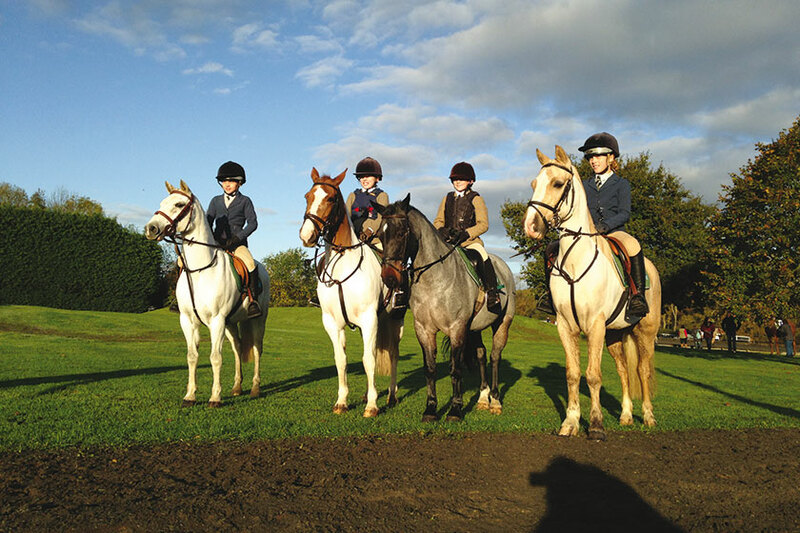 Independent schools like Sherborne School, Marlborough College, Chafyn Grove, Milton Abbey and Godolphin maintain a steady stream of pupils enrolling.